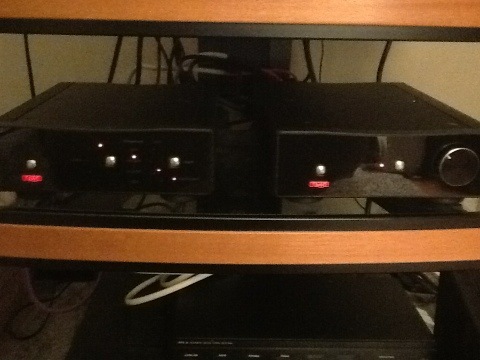 Rega Brio R and DAC | Whatever else….. The newest edition to the electronics collection! This entry was posted in Audio, Equipment, Music. Bookmark the permalink.